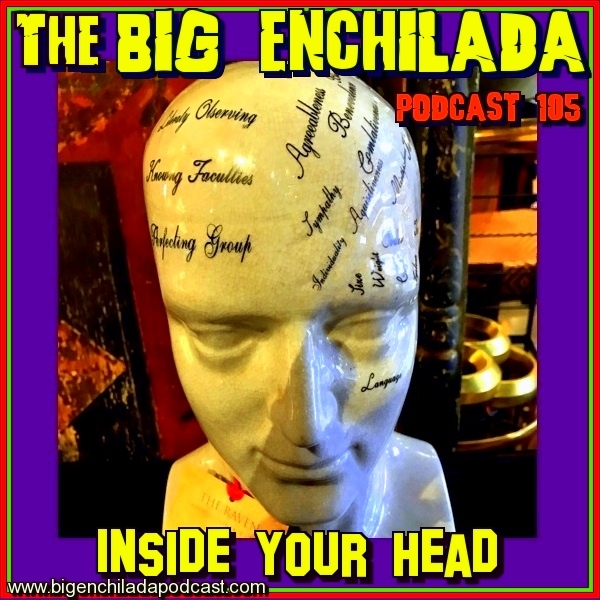 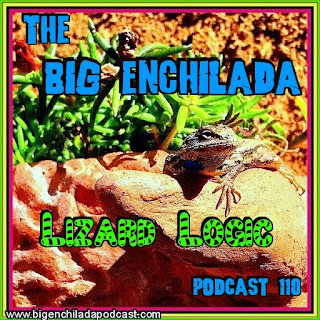 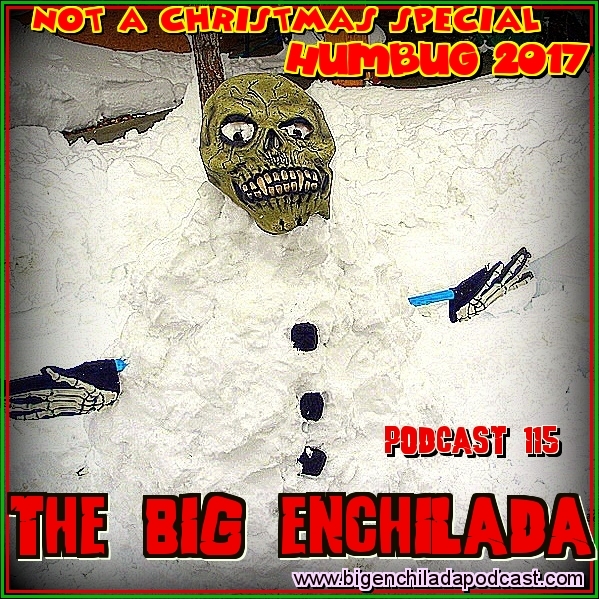 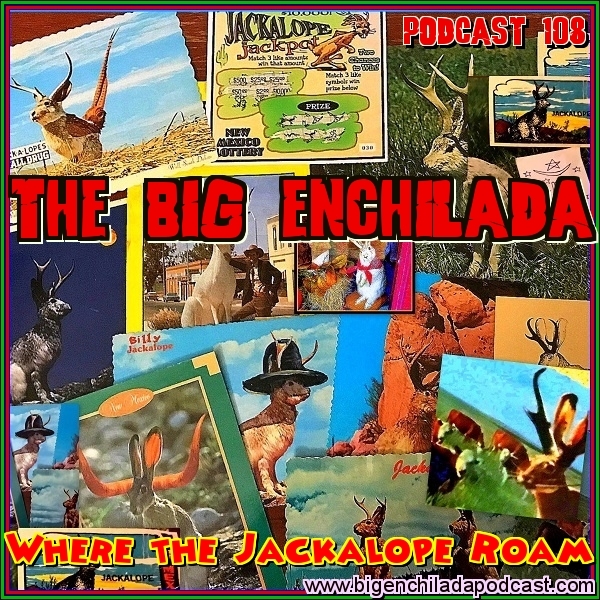 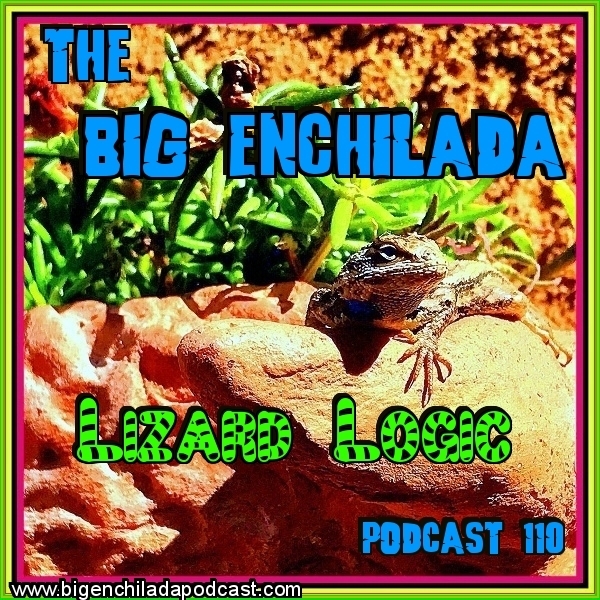 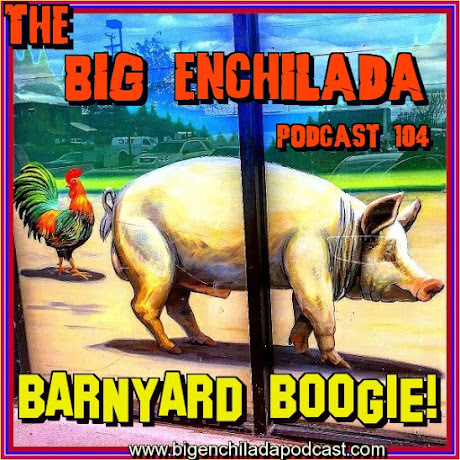 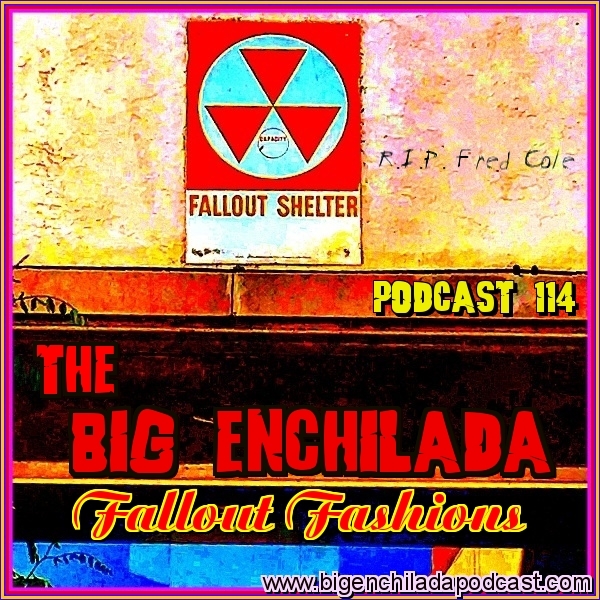 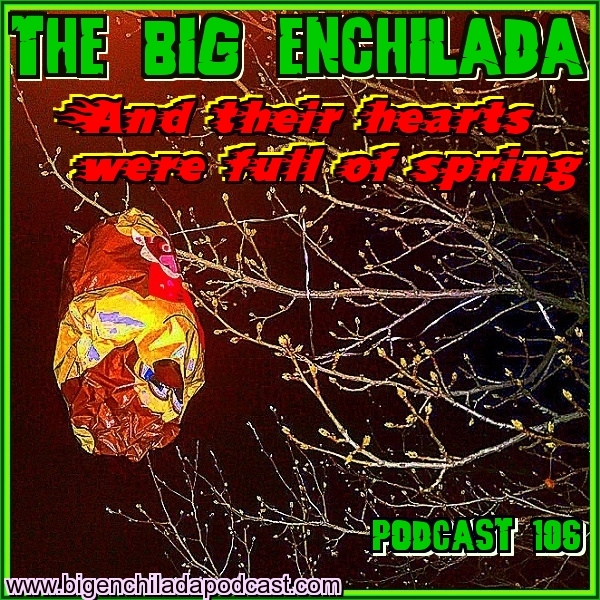 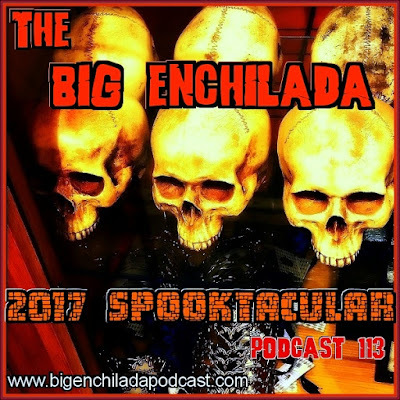 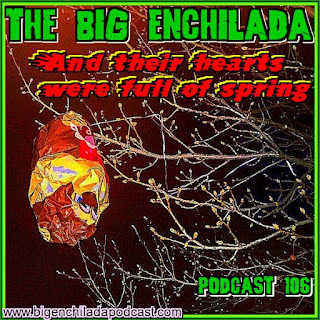 BIG ENCHILADA 109: Hot Times! 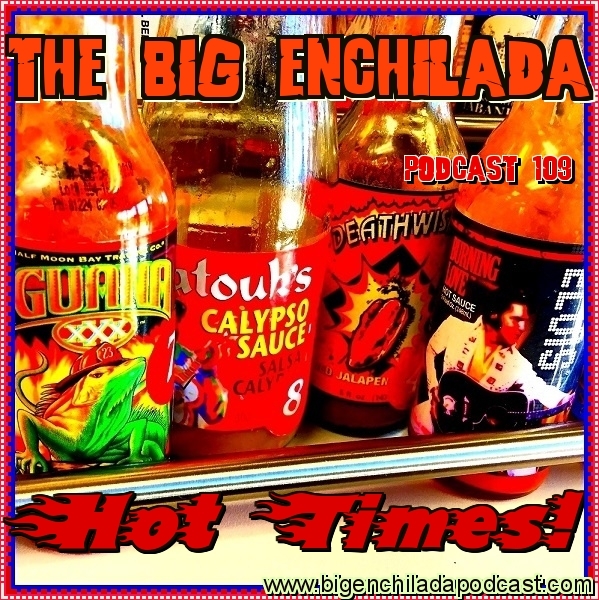 Boy, is it hot out there. 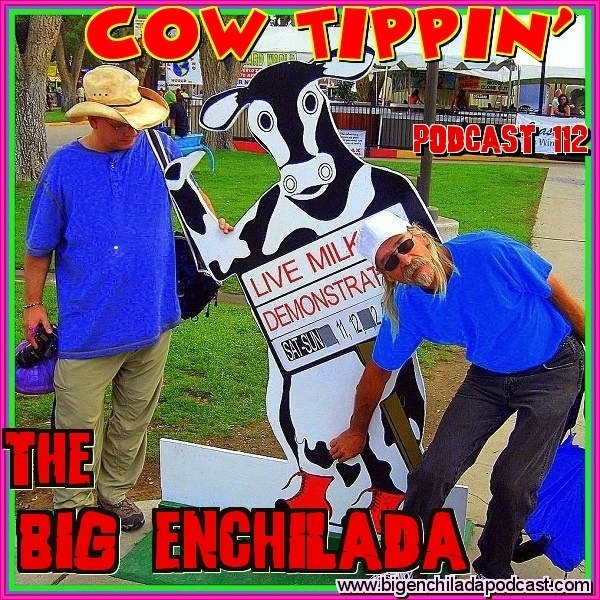 How hot is it? 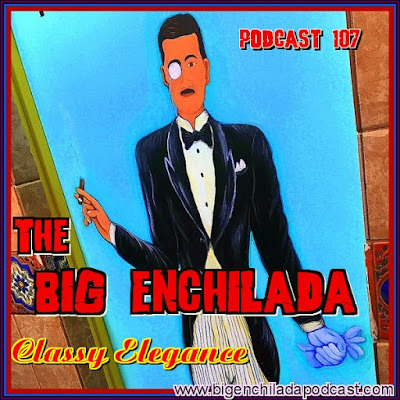 So hot you'll need asbestos earphones just to handle all the sizzling sounds on this pulse-pounding Big Enchilada episode. Let it burn!